Joe Ehnes here, thanks Kevin for coming over here to 2gn. Really looking forward to a 2k2 ecu that will run my built 2.0 DOHC. 2gner's, join his Facebook page ( http://www.facebook.com/groups/400968629985340/ ) if you havent done so already and give this guy a break. This is no way to treat people. 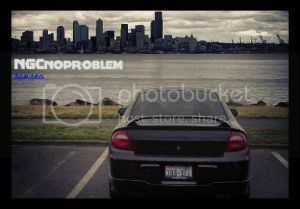 2K2 Black R/T..thats right I'm bringing her back!! Yea definitely treated him harsh! I am NOT defending the 'flamers' on this board.... But I can somewhat understand people's trepidation here on 2GN. Previously, the only available source for modified 2nd gen PCM's was Howell, who was/is known to do some questionable things as a vendor. After Howell's LAST fiasco with the NCG 2003-5 PCM's - plus the fact that they are now 're-badging' JET units and selling them as 'real' AFX units - I can understand some folks being suspicious. 'For the record', I understand that Howell did not really 'make' their AFX units "in house", but were 'farmed out' to their 'source', who had the capability to flash them. The 'source' mentioned above, is no longer working with Howell. Howell, however, continued selling 'AFX' units afterward.... Which would not be an issue, if they were real,'re-programmed' AFX units.... Which they are not. Again, not defending the 'flaming'. There are better ways of questioning people....without giving them an on-line Inquisition. 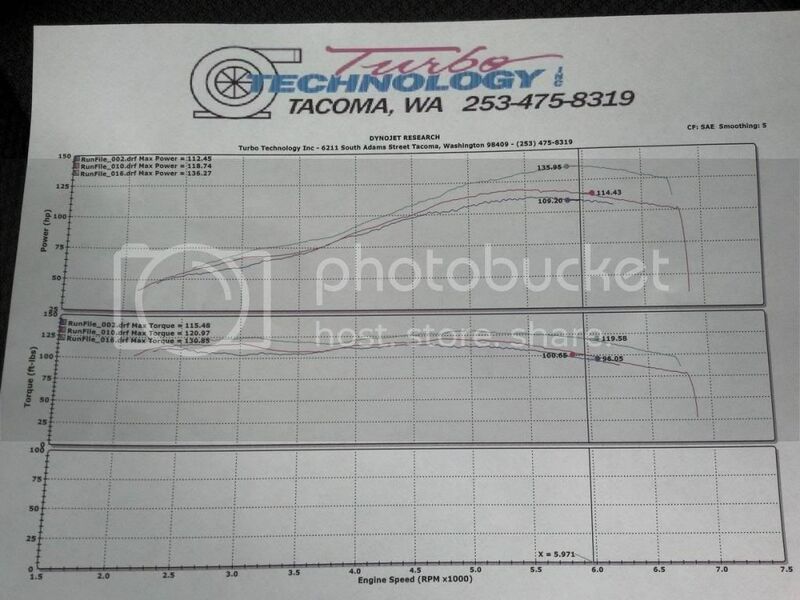 Here another post a dyno sheet for the 00-02 na guys. This is a stock 2.0 sohc with gutted cat and no muffler. Ive met the guy personally and will vouche that he isnt just yanking everyones chain. Just tell him what you want, he will try to make it, mpx will test it and sell it, and you will have mpx customer service if something did go wrong. So it looks like you're tuning built engines too? Very cool. I've got a 2.0 l Magnum I'm putting together for my 04' R/T. Tune a 2002 SOHC PCM to run boost and I will squee like a little girl. Danteneon wrote: Tune a 2002 SOHC PCM to run boost and I will squee like a little girl. I will make a video of myself holding the PCM in my arms like a girl holding the latest Twilight book and squeeing as if Robert Pattinson walked into the room. Danteneon wrote: I will make a video of myself holding the PCM in my arms like a girl holding the latest Twilight book and squeeing as if Robert Pattinson walked into the room. The things I would do if I could get my idle to stay raised once I stop. if you can get a NGC tune to run a boosted 03 RT I would be forever grateful. 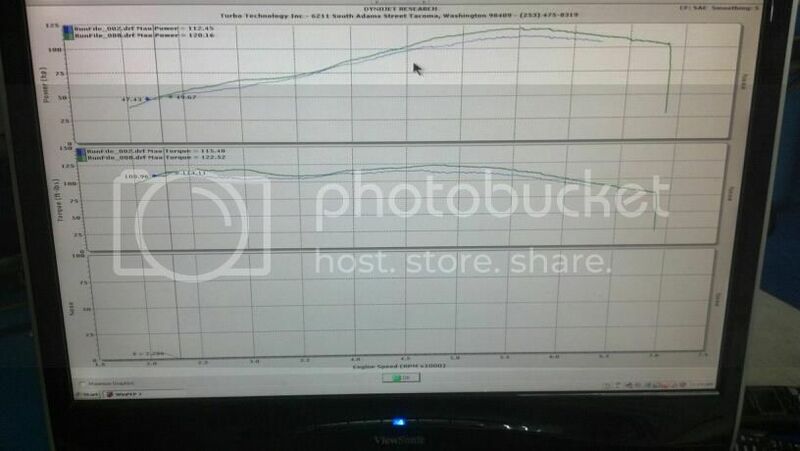 D-Railed_Neon wrote: if you can get a NGC tune to run a boosted 03 RT I would be forever grateful. I am tuned in sir. Can't wait to see how this develops! Did somebody give this man their car yet? ckrock946 wrote: Did somebody give this man their car yet? I have a 00-02 non mag cal done and dynoed, I need a 04-05 NGC now to test on and I'm working on the boosted 1gn ecu right now also. titansxt wrote: Why no 03 love? where exactly are you located Kevin? I have a 2005 sxt 5 speed you can mess with if you're close enough its all stock at this point though. I'll be ready to add a couple mods soon if there are certain mods you prefer to test with. cook2790 wrote: where exactly are you located Kevin? How does the mag intake wire in? Im not familiar with the wiring on a stock r/t. also would this be beneficial to someone with just CAI and exhaust? blueneo03 wrote: How does the mag intake wire in? Im not familiar with the wiring on a stock r/t. also would this be beneficial to someone with just CAI and exhaust?